I judge a podcast or show by how many times I need to stop it to go check on something they are talking about. A good one will start a cascade of things to check out that gets me lost for hours. This just happened to me with MOD on YouTube. I just heard about this channel on another podcast I just started listening to: Making It. I think it was Jimmy DiResta’s pick on one of the many shows I’ve listened to so far. I am absolutely horrible about reviewing media. This includes, books, movies, podcasts, and videos. For some reason, when I start to write, I just can’t think of anything to say. Which is weird because I’m hardly ever at a lack of words. 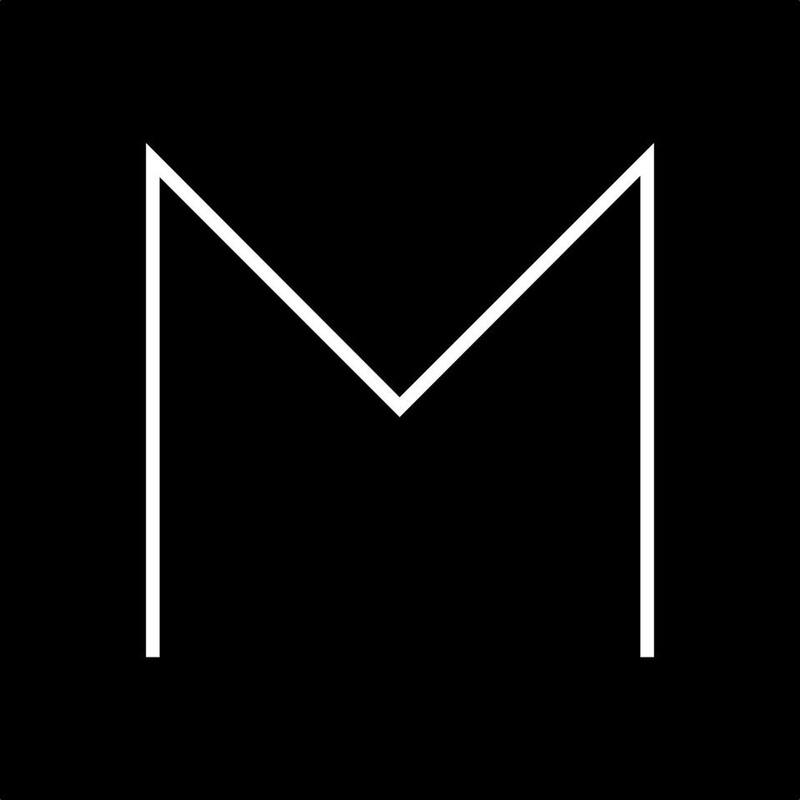 Let me just say, if you’re into tech and making things, you’ll probably like MOD.